You have a grab hook, a long rope and maybe a little bit of dynamite? Perfect. You’ve got everything you need to be a professional casual gold miner now! 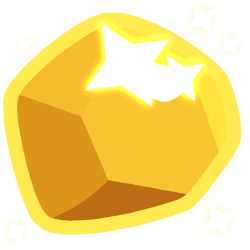 In this gold miner clicker game your one and only goal is to collect the biggest and most valuable gold nuggets and even diamonds from under the earth. 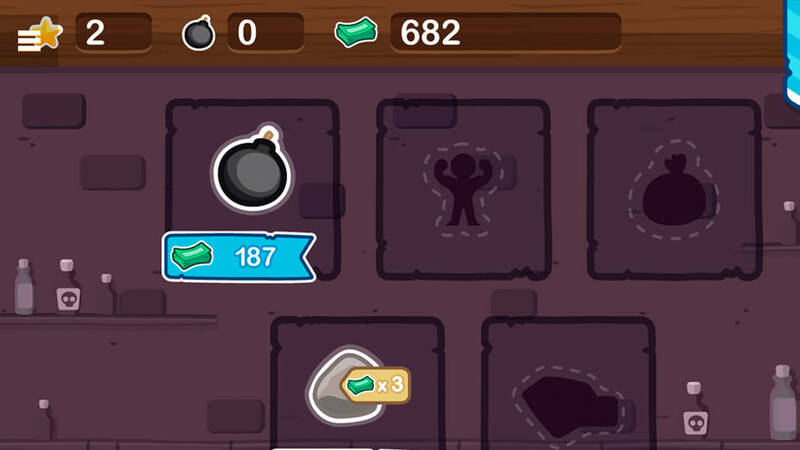 You will face at least two problems though: You only have a limited amount of time for each level and you have to gather a certain amount of gold or diamonds to reach the level goal.Will you go for the big chunks that bring in more money but take much longer to reel in or aim for the little nuggets with lower value? Your strategic thinking skills will be tested here. TNT: blow stuff up that you don’t need! Our favourite! 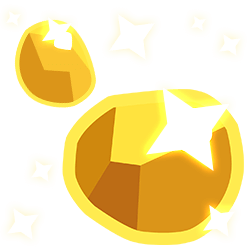 Each level has the same gameplay: your hook swings from left to right automatically and you have to release it by tapping the screen to collect gold and diamonds or those little bags with a surprise in it. 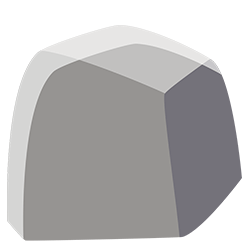 It will get tougher from level to level, though. 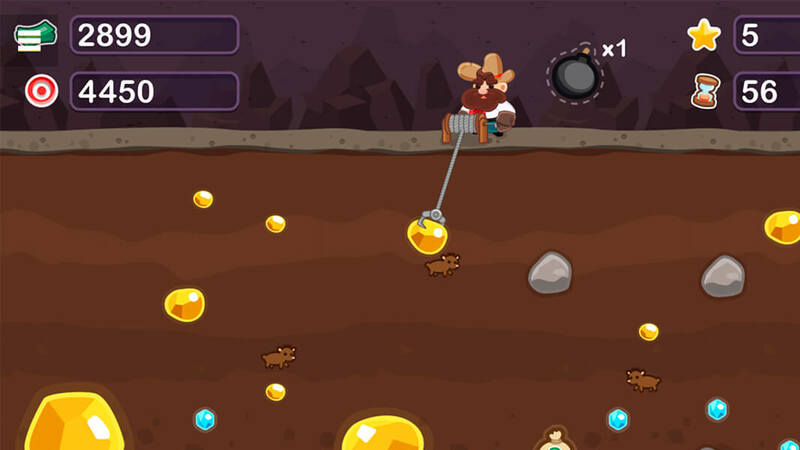 To play Gold Miner successfully in the later levels you will have to swing your hook past annoying little mice and even exploding barrels if you want to collect the really big valuables. 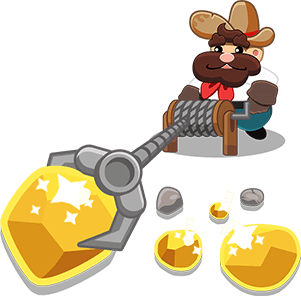 Will you be able to retrieve a tiny little diamond surrounded by five exploding barrels? It’s all about timing and a little bit of luck. It’s a skill game after all. Come with us on this gold miner adventure. 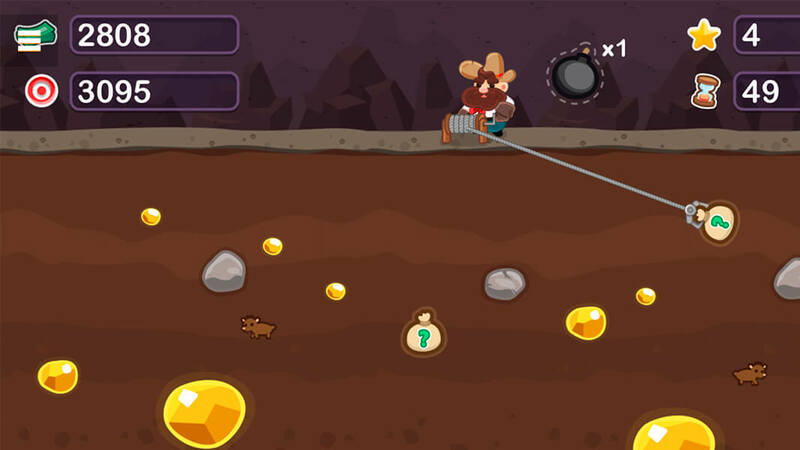 Gold Miner Tom - Find Gold Miner Tom in our vast HTML5 games catalogue. Only the best and newest HTML5 games for all audiences. Guaranteed success with Famobi.